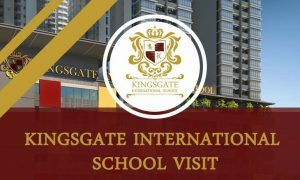 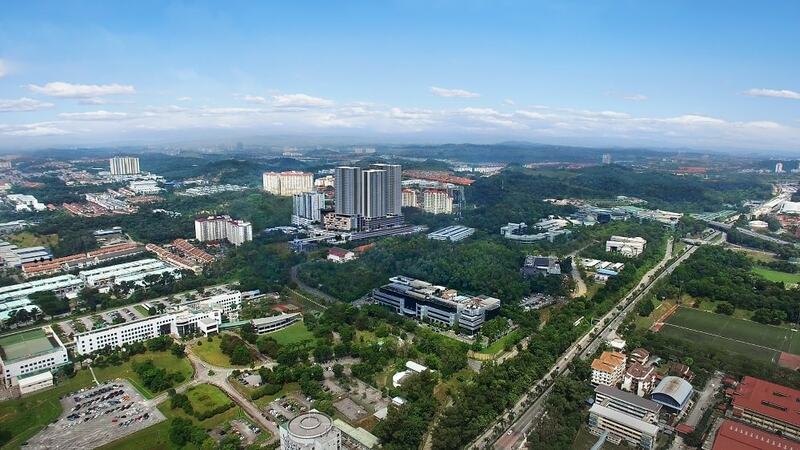 Founded in 2017, Kingsgate International School is set to become Malaysia’s premier international school. 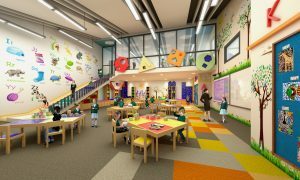 Opening in January 2018, it will offer a Kindergarten through to Year 13 program based on an International British curriculum and takes pride in becoming the first choice educational institution for students in the region. 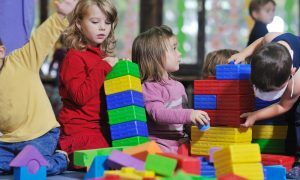 Obviously, since children spend plenty of time in classrooms, it’s essential that those classrooms are designed to provide a conducive environment.